Tailor-made and ready-made packages with Aryabhatt Tours and Travels cater to individuals, corporate groups, and private groups exploring various destinations all over India. The operator can customize special interests tours, or trips based on wildlife, adventure, beaches, or other topics you may find appealing. Consider a honeymoon package, Golden Triangle tour, jungle safari, weekend tour, or a trip by train. You'll find many other options on the website, along with all the practical details and more. 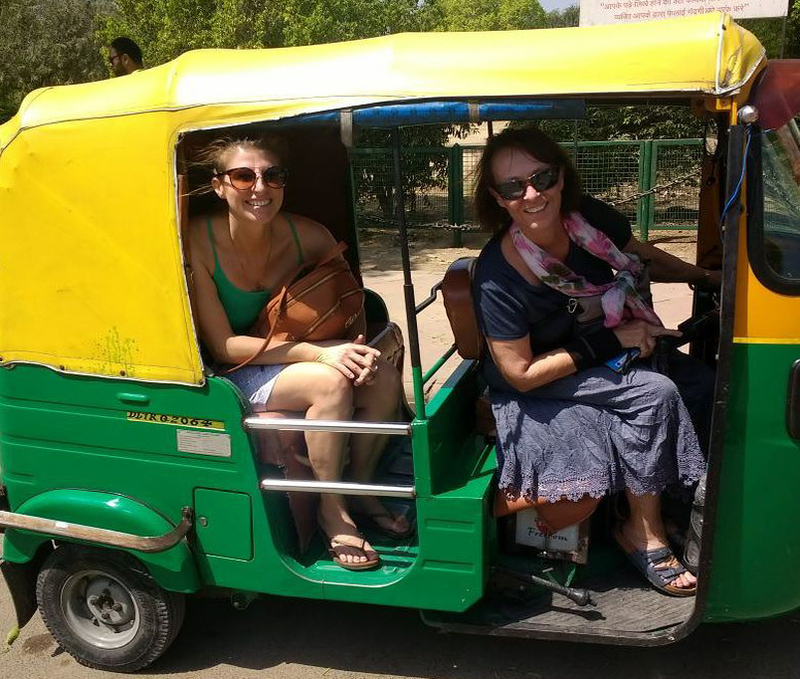 Take a look at our New Delhi holiday maker tool to schedule your visit to Aryabhatt Tours and Travels and learn about what else to see and do during your holiday. I had been to Udaipur through their travel agency. They provided us with excellent service and hospitality. They have taken personal care. Go for it. Every day, we help thousands of travelers plan great vacations. Here are some tips on how to use your Listing Page to attract more travelers to your business - Aryabhatt Tours and Travels. 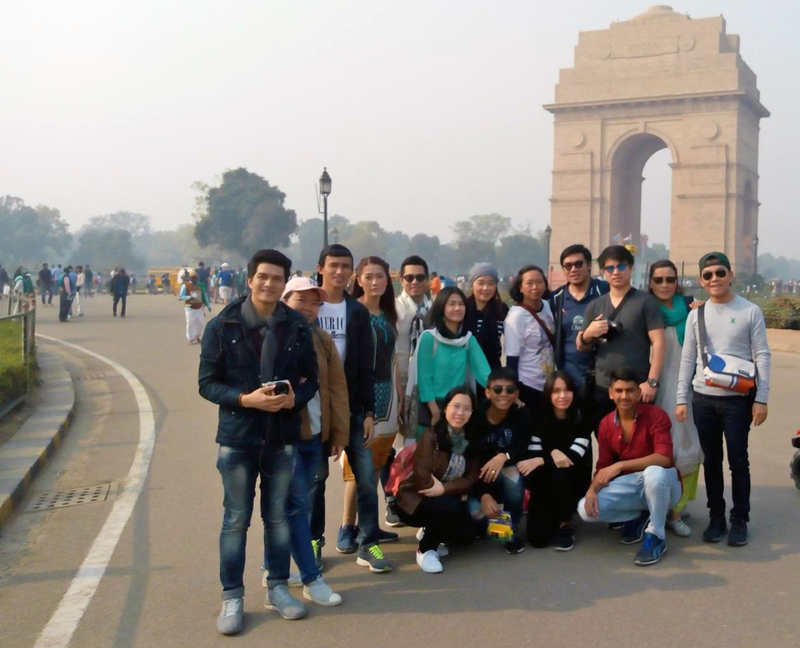 Promote your permanent link - https://www.inspirock.com/india/new-delhi/aryabhatt-tours-and-travels-a6471891943 - on your website, your blog, and social media. 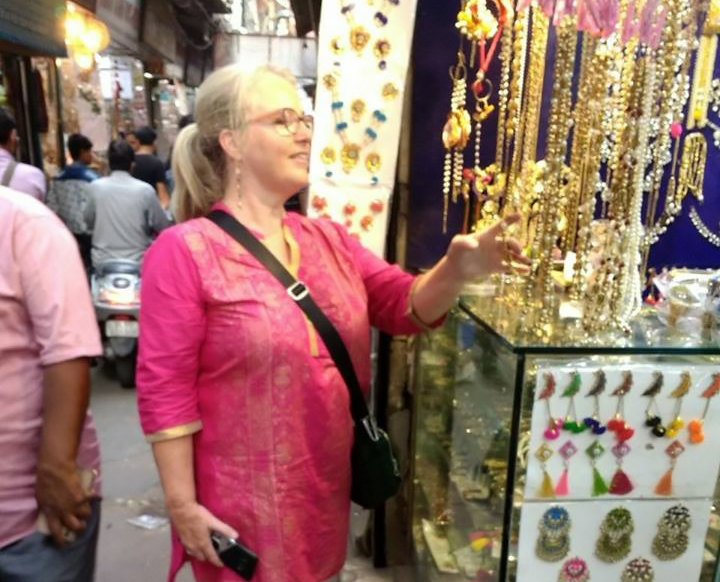 When a traveler builds a plan from this page, the itinerary automatically includes Aryabhatt Tours and Travels. 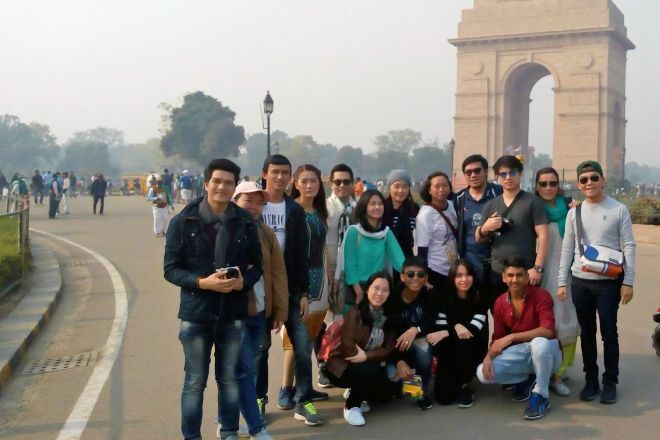 This is a great way for travelers looking for a great vacation in your city or country to also experience Aryabhatt Tours and Travels. Promoting your link also lets your audience know that you are featured on a rapidly growing travel site. In addition, the more this page is used, the more we will promote Aryabhatt Tours and Travels to other Inspirock users. For best results, use the customized Trip Planning Widget for Aryabhatt Tours and Travels on your website. It has all the advantages mentioned above, plus users to your site can conveniently access it directly on your site. Visitors to your site will appreciate you offering them help with planning their vacation. Setting this up takes just a few minutes - Click here for instructions.